Fresh off a gig with Beyoncé and Jay Z, and living in Tuscany, Juilliard-trained baritone saxophonist Adison Evan returns for a second outing that’s more traditional than her touring experience might indicate. 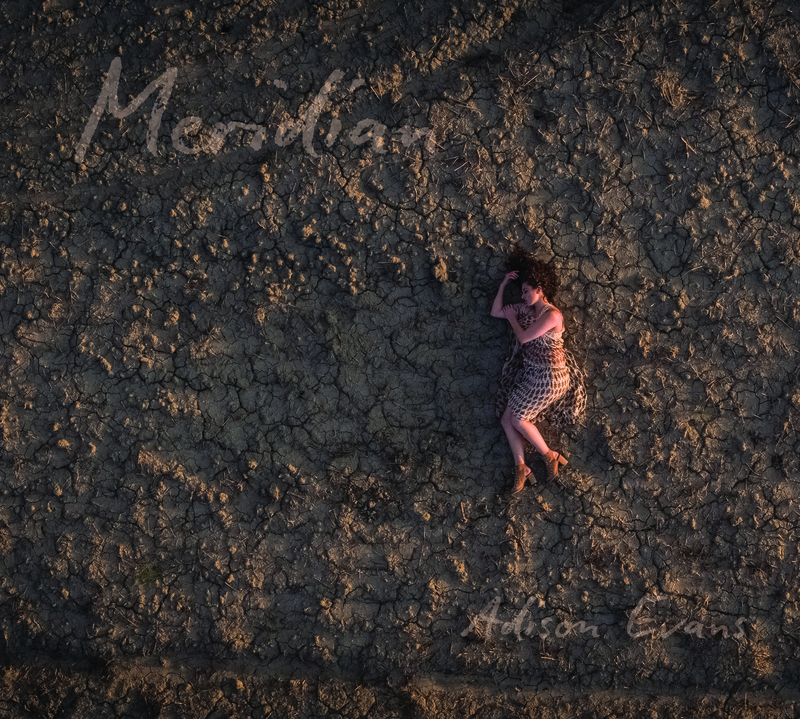 Meridian, as in the pathways to connectivity, is Evan’s homage to nature’s vitality: Think of cool breezes, blades of grass and hummingbird whispers, tapped out sonically. The title cut is an original so familiar, intimate and pure in sound, listeners might think it’s a standard. The tune’s intro connects Evans paying homage to her forebears and a second movement and demonstrates her own unique ability to expand forms using repetitive layers of sound. “Owl People”, a piece co-written with saxophonist Troy Roberts, swings on contemporary upbeat edges as twin horns riff on the style of John Scofield. Evans seems taken with her time off from touring, and the effort to translate that magic into lyrical melody comes through in the ensemble’s soloists, as they each float on moods and waves of sound, suddenly shifting and shaking. Capturing the subtleties, the shadows, the brights and the lowlights, Evans surely can go back to the big stage as a side player, but she sounds very much at home blowing her own natural world of sound.